*Must be 21 years of age or older. Not permitted for Iowa self-banned or property-banned individuals. After you subscribe, a welcome message will be sent to your email. 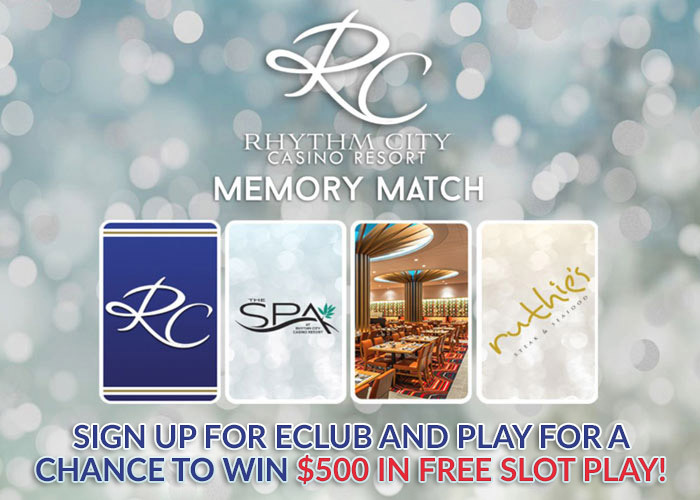 Click the link within your email to play for a chance at $500 in Free Slot Play! Please do not use the same email for more than one person. Use lowercase letters only. I agree to receive electronic promotional material.